With powerful worksheets and reports, CalSupport helps you stop arguing about “How much support?” and move to a much easier discussion, “Are the income and expense figures correct?” You can demonstrate the accuracy of the figures with documents. Once you agree on the data, the program tells you how much support is indicated by CA guidelines. This is a very powerful, sophisticated program. Lawyers pay up to $500 for theirs and charge a lot for running it. 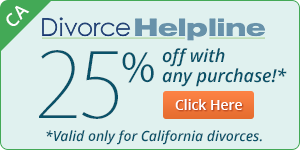 For only $34.95, CalSupport gives you the same results, yet is easier to understand and use. Another Nolo breakthrough! Superior to programs costing over $500 ! Just enter the data requested. CalSupport is a checklist of everything you need to think about. Browse through the screens and get familiar with the program. There is a TIP with help for every item and sometimes there’s more information in popups or in the Glossary. 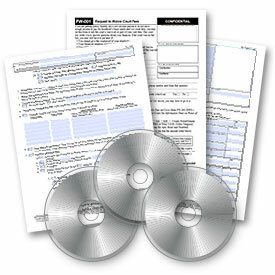 Print the Case Info Worksheet and the Timeshare Worksheet. Use these as your guide to the information you need to gather. Try variations to see how the results are affected. Print the Support Summary. Give a copy to the other parent and ask him/her to check the data and discuss the results. Send a copy of CalSupport—the same code will unlock it for both of you. CalSupport includes the Timeshare Worksheet and the KidCare Scheduler to help you define your parenting arrangement and the related timeshare. 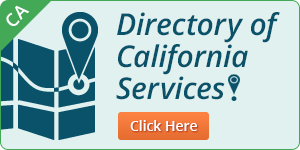 Entering information here will personalize your reports and help CalSupport refine results for your case. You can accept the “standard” 20% timeshare, or click [Timeshare Chart] to see a table used by the courts in a leading county, or click [KidCare] to do a detailed care schedule and get a more precise timeshare for each child. KidCare helps you define a detailed care schedule for each child. Just select appropriate entries on the right, click dates to refine, and print results to discuss with the other parent.